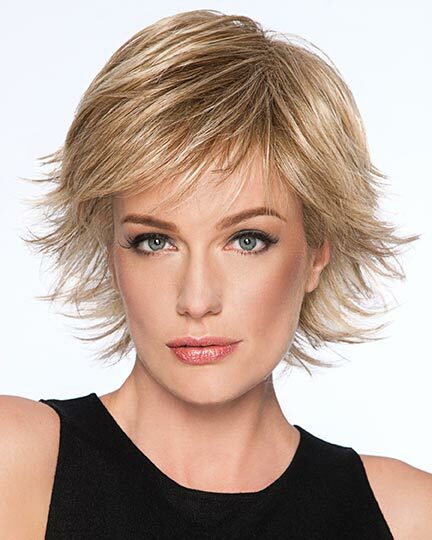 HairDo lets you change your hair as fast as you change your mind. It's style at the speed of life. 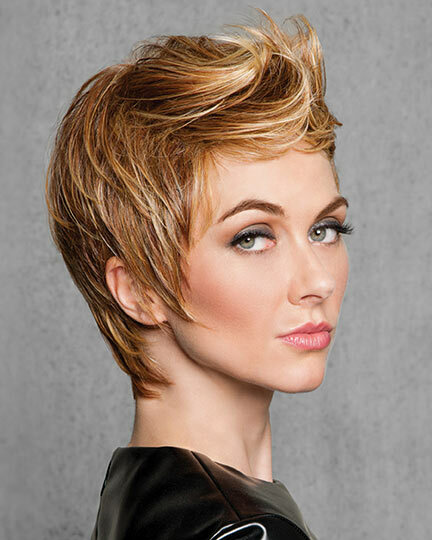 Slip into style with precision-cut looks that mimic today's hottest trends. 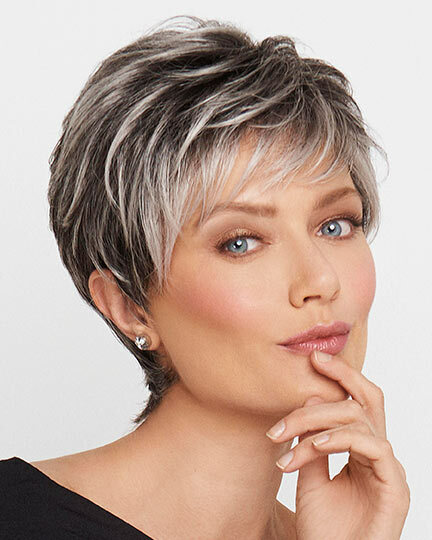 The best- kept secret of Hollywood glamour types and chart-topping music stars, Hairdo wigs give you a bold beauty point-of-view and a new attitude to match. 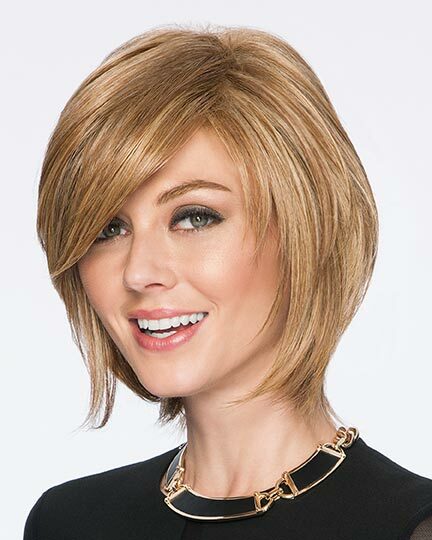 The Hairdo Wig styles feature a stretchable open wefting cap construction assuring you of all day wearing comfort. 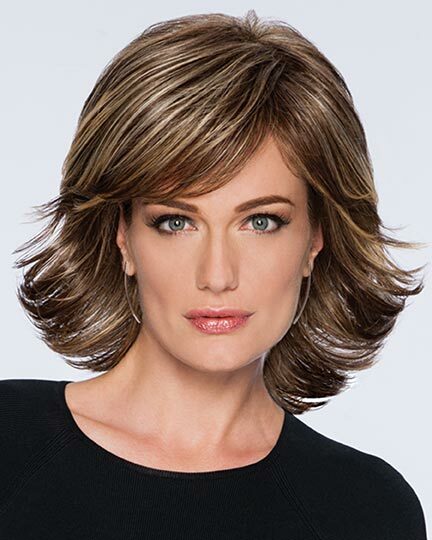 And all these HairDo wigs are made from Tru2Life heat friendly synthetic fibers offering you styling options to fit your mood. Blow dry, flat iron or curl it. 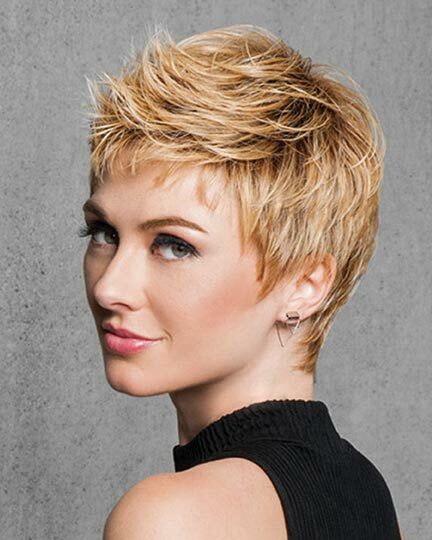 Our synthetic Tru2Life® fibers can be heat-styled and cut to help you define your look. 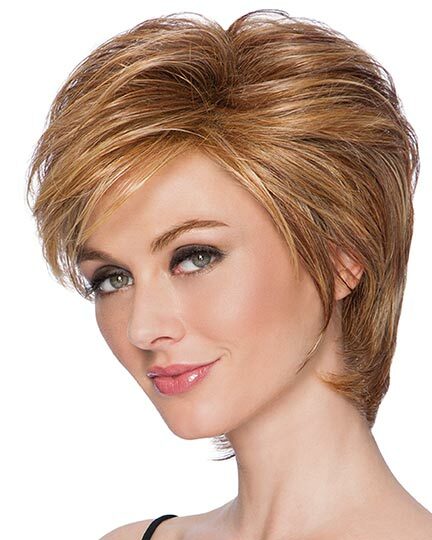 It's an exclusive fiber made in Japan for the highest quality, most refined hairpieces. 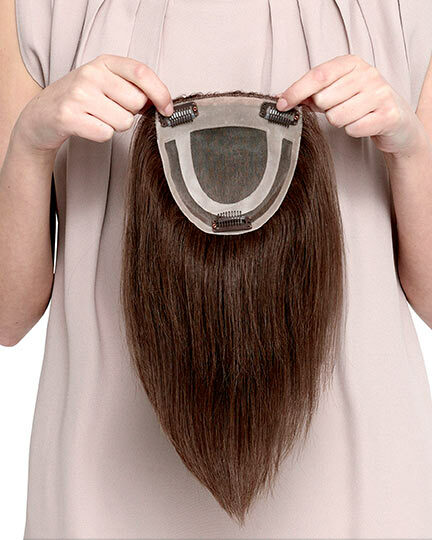 In addition, HairDo is introducing a number of one-piece clip-on extensions made with heat friendly True2Life synthetic fibers allowing you to totally style your extensions. 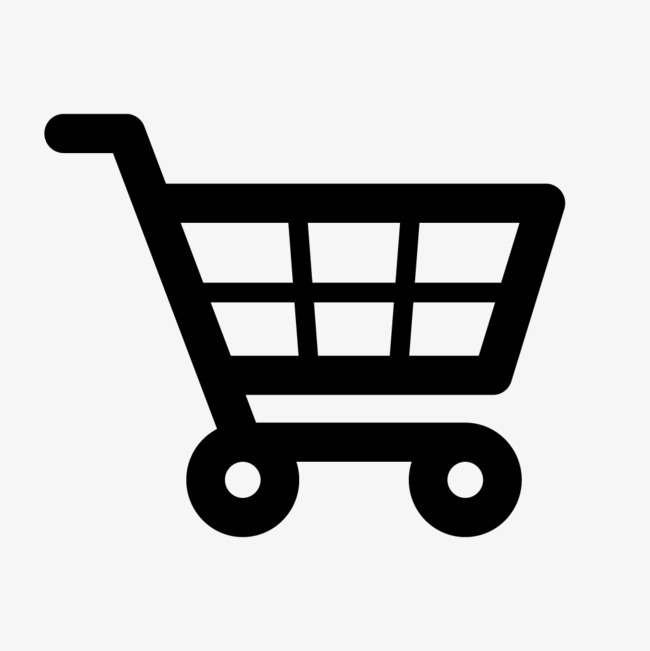 Go to our extensions page . 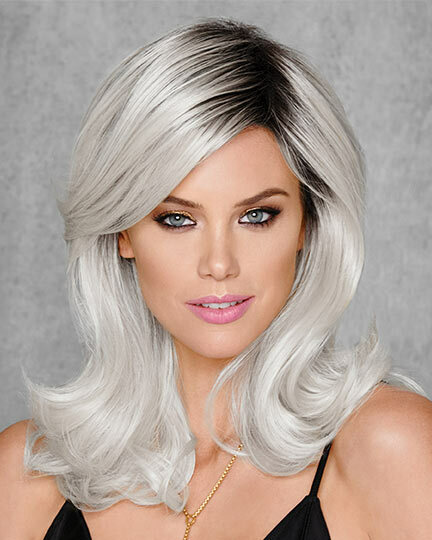 View all 40 available colors for HairDo Wigs. 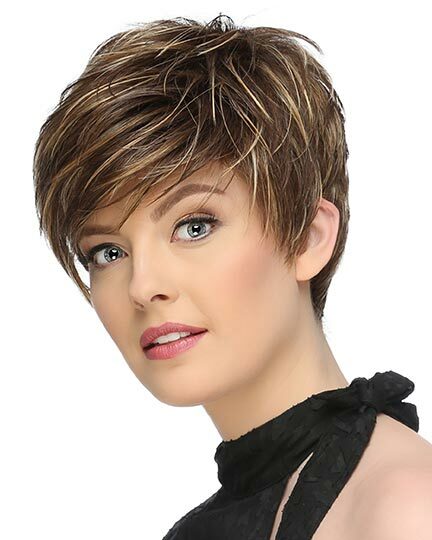 The newest wig styles from Hairdo. 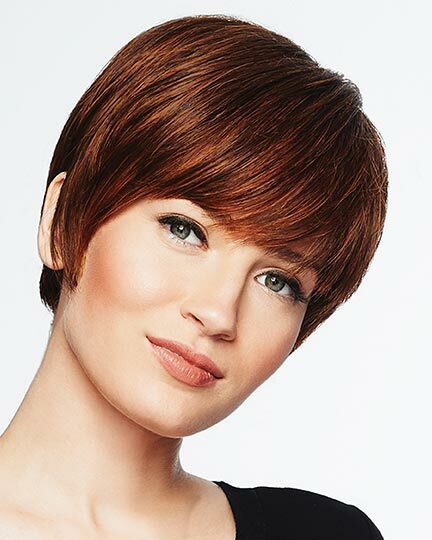 Short Tapered Crop, Tousled Bob, Vintage Volume, Short Textured Pixie Cut, and Textured Fringe Bob. 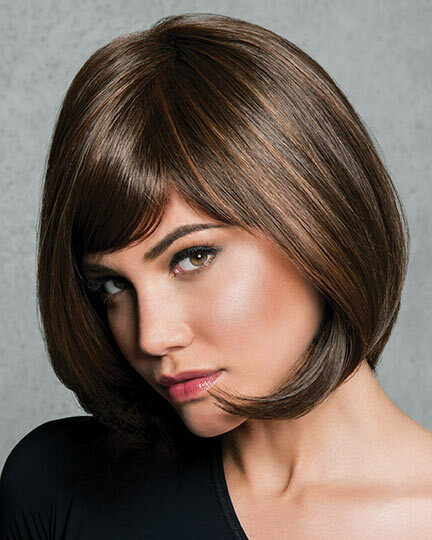 These hip new wigs all feature the Tru2Life heat friendly fiber which is conditioned to withstand heat up to 350 degrees. 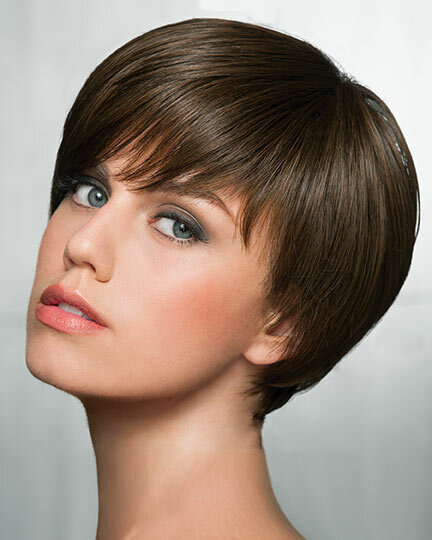 Straight fiber can be curled, and curled fiber can be straightened. 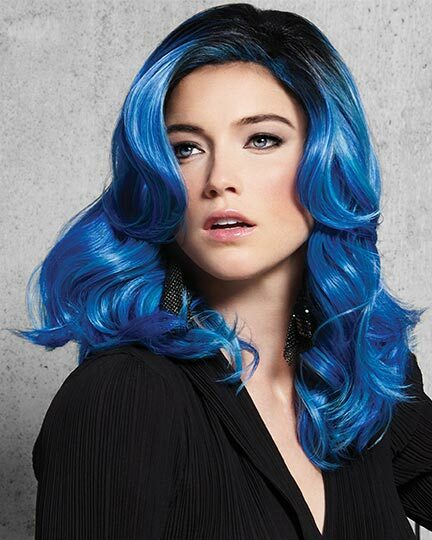 Have fun changing your look to suit your mood. 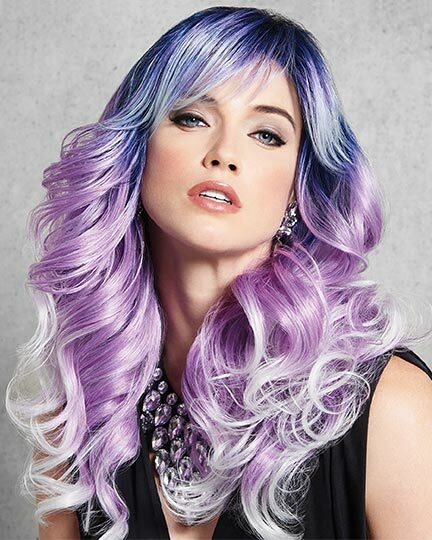 View the video on how to apply hair extensions. 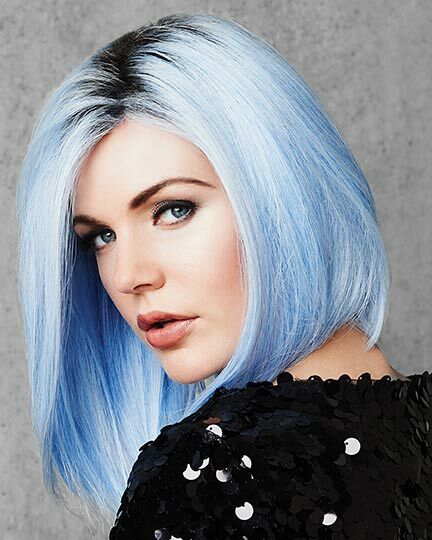 Read the article on how to apply hair extensions.